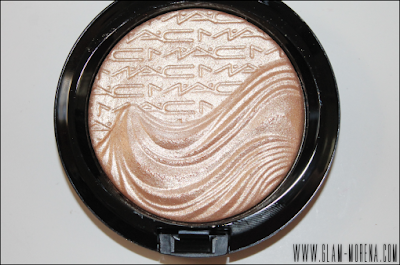 Glam Morena: Swatches: MAC Glamour Daze Collection. 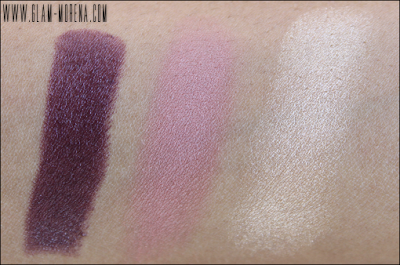 Swatches: MAC Glamour Daze Collection. 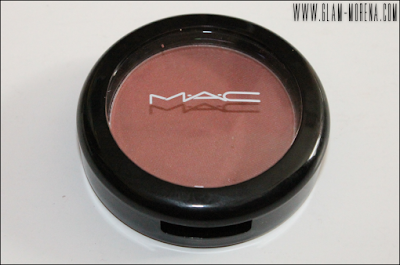 A few days ago I posted my haul from the MAC Glamour Daze Collection. If you're in the U.S. you can check out this collection here or go to your local MAC stores or counters. 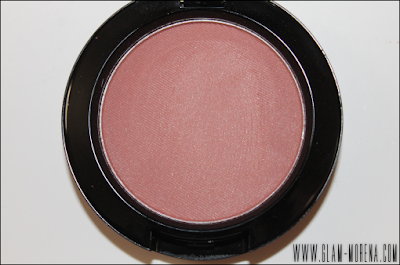 Today I have more photos and swatches to share with you all. 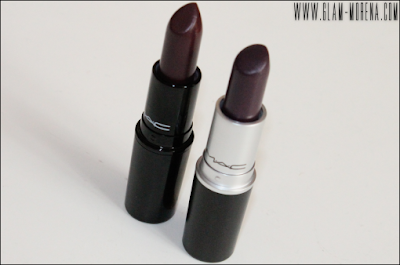 Here's a comparison of MAC Dramatic Encounter to MAC Yung Rapunxel. Swatches of the MAC lipstick Dramatic Encounter, MAC Powder Blush in Small Vanity, and the MAC Extra Dimension Skinfinish in Whisper of Gilt. 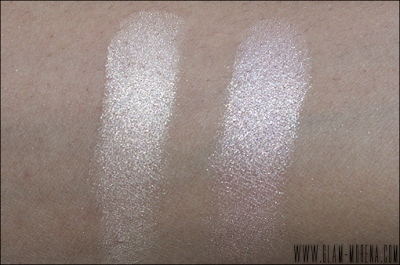 Swatches of the Extra Dimension Skinfinish in Whisper of Gilt and Superb. *Superb is a repromoted product in this collection. 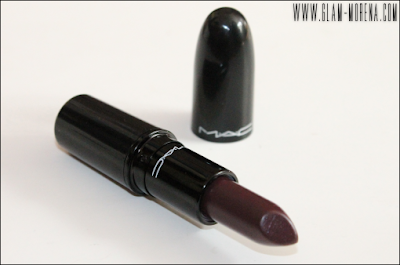 Lip swatch of the MAC lipstick in Dramatic Encounter. 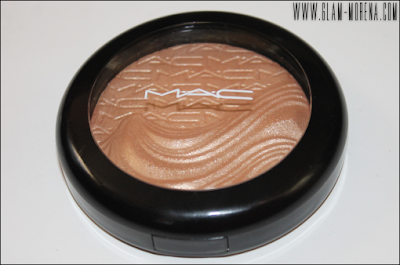 Have you purchase anything from the MAC Holiday Collections? Thoughts? Favorites? What was in the pink box? Gorgeous products! I love the lipsticks.